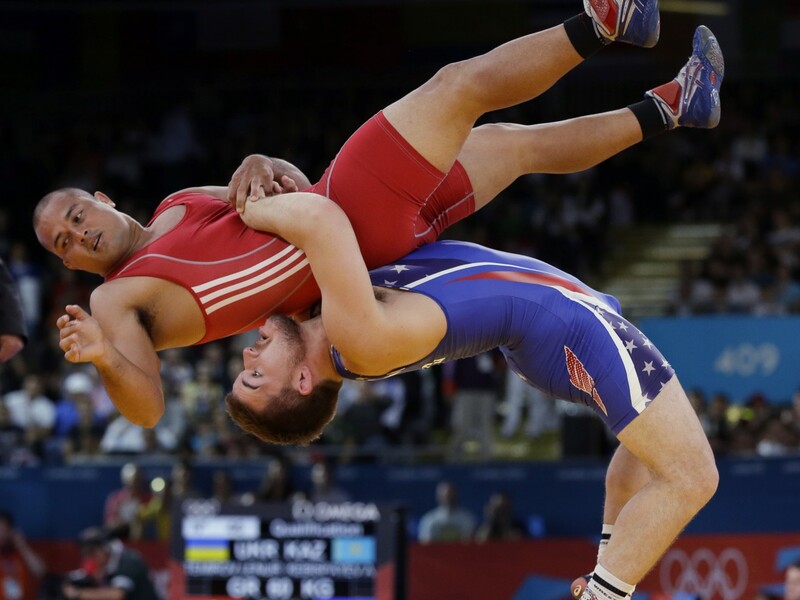 More than 50 wrestlers from the US will participate in the 45th edition of the Cuban wrestling tournament Granma-Cerro Pelado to be held between Feb 12 and 15 in Havana, the coach of the Cuban team announced Friday. The US delegation will include many high-quality athletes, assuring more rivalry in the competition, Xinhua quoted Julio Mendieta, coach of the Cuban wrestling team, as saying. Canada and Germany will bring more than 10 wrestlers each and that they will be tough rivals for the Cubans due to their frequent participation in international tournaments, he added.